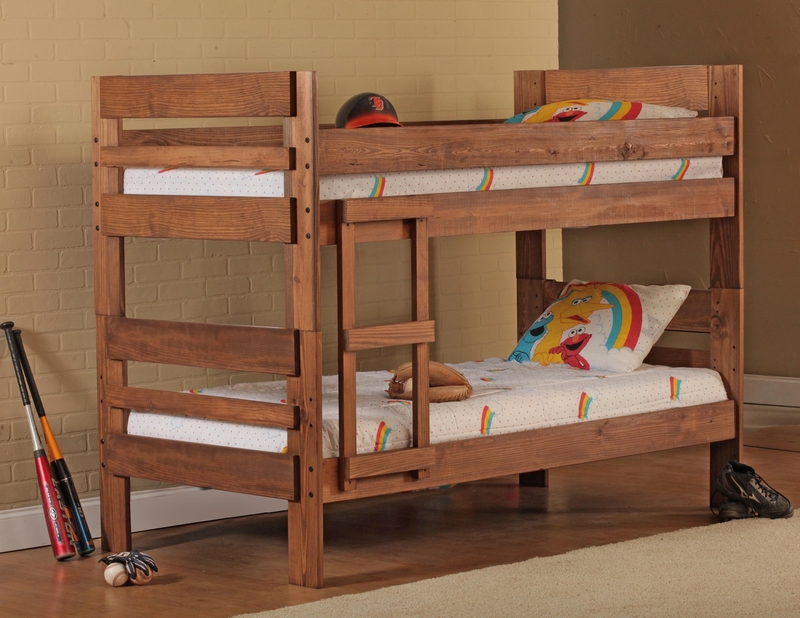 Rustic Style Twin over Full Stackable Bunk Bed. Bunkies also available. 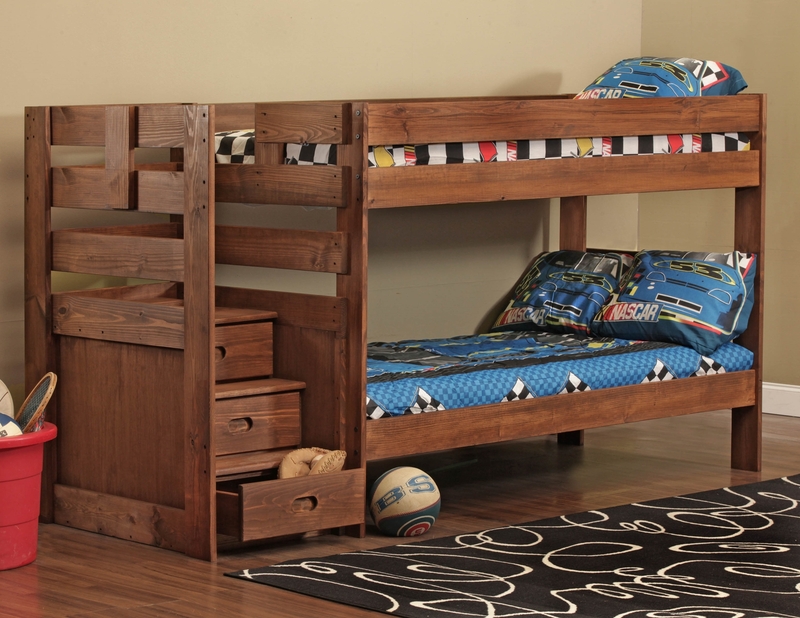 Rustic Style Twin over Twin Stackable Bunk Bed. 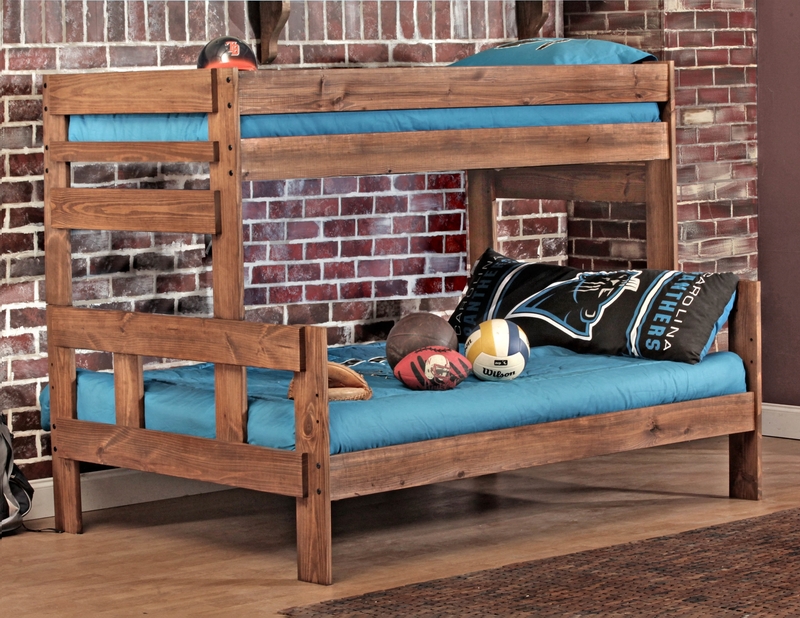 Bunkies also available. Twin over Twin with Staircase.